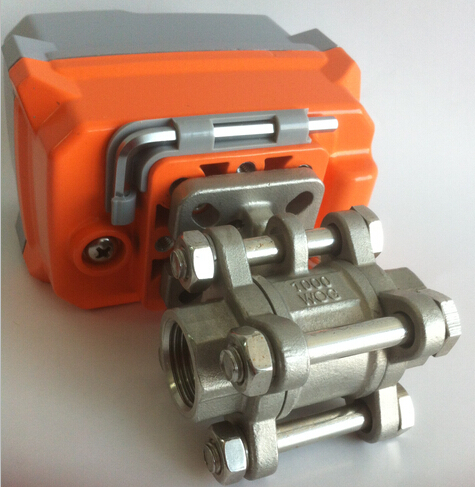 1．When instalL ball valve, the max torque ≤14NM. 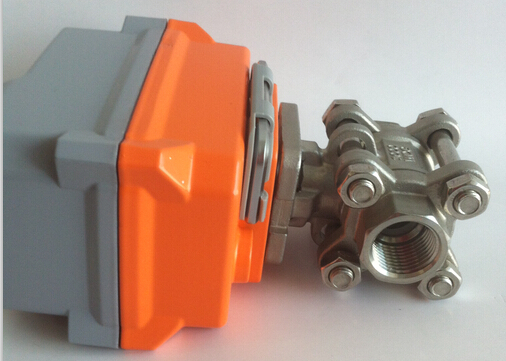 If the ball valve is out of operation, the max torque valve first on or off. 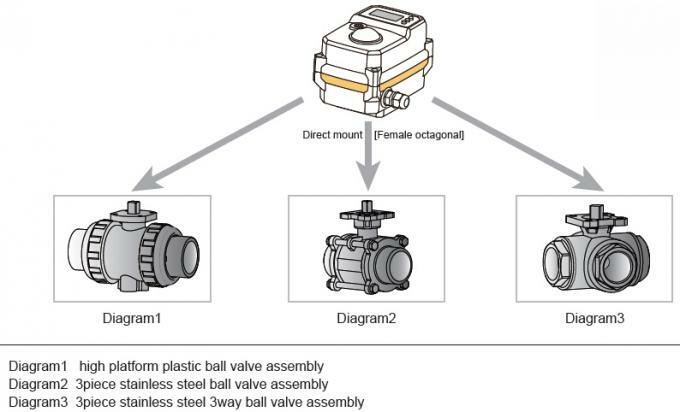 Or you can choose ball valve with elastic sealing. 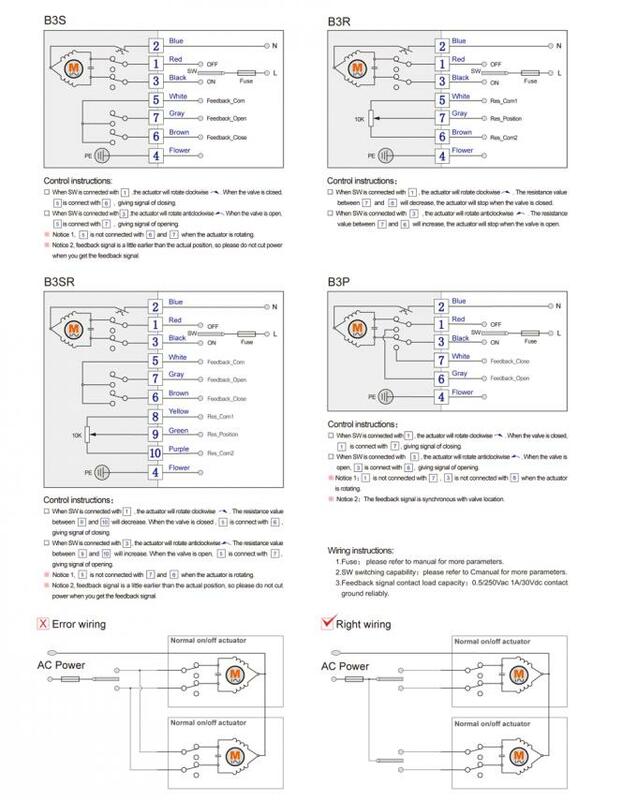 ※ The intensity of bracket should meet the using requirements: the bracket twisting extent ≤0.2mm in the process of on or off. ※ The parallelism of bracket ≤0.5mm. 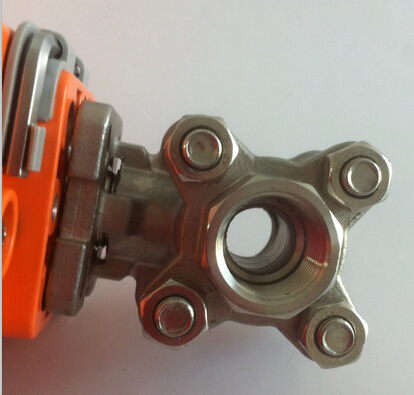 ※ When processing the shaft hole at both end of the coupling, to ensure the accuracy and concentricity. 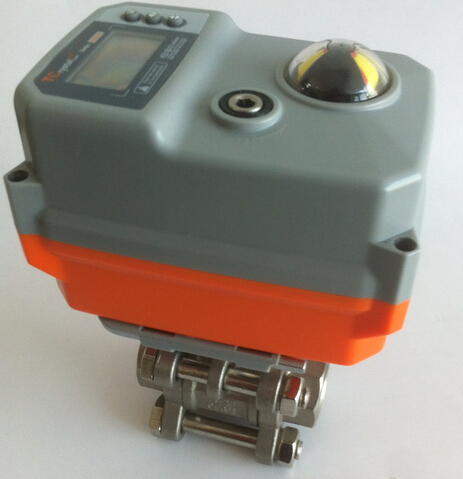 To make sure the mechanical hysteresis ≤10°, otherwise it will cause the actuator unable to work. 3. Screw should be installed spring washer flat washer. We suggest you daub some gasket cement around the screw in case of screw loosening. 4. After installation, user should switch the valve on and off one time with handle device first. Modifying the valve after make sure it works well. 1.Indoor and outdoor are both optional. 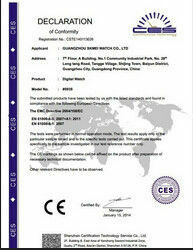 2.Not explosion proof products, do not use them in flammable and explosive environment. 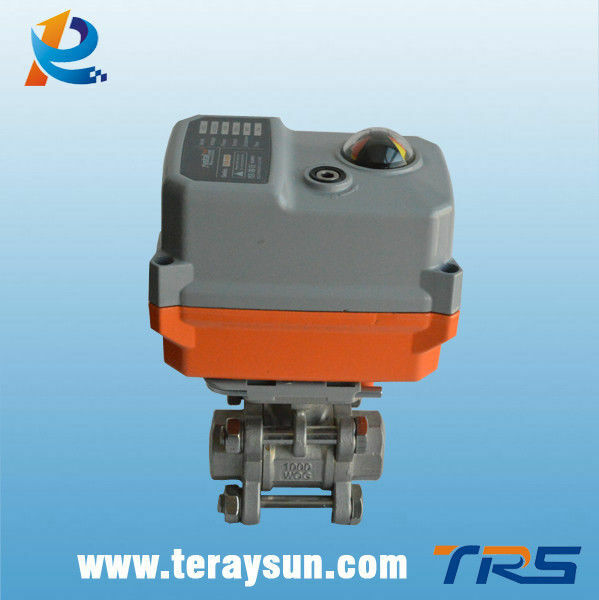 3.You need to install protective device for the actuator if it is expossed to the rain or sunshine. 4.Please pay attention to the ambient temp. 5.When installing, you need to consider the reserved space for wiring and repairing. 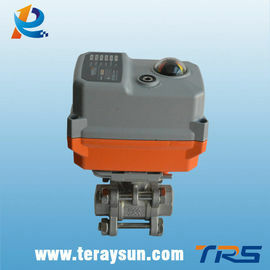 6.When power on, it is not allowed to dismantle actuator and valve. 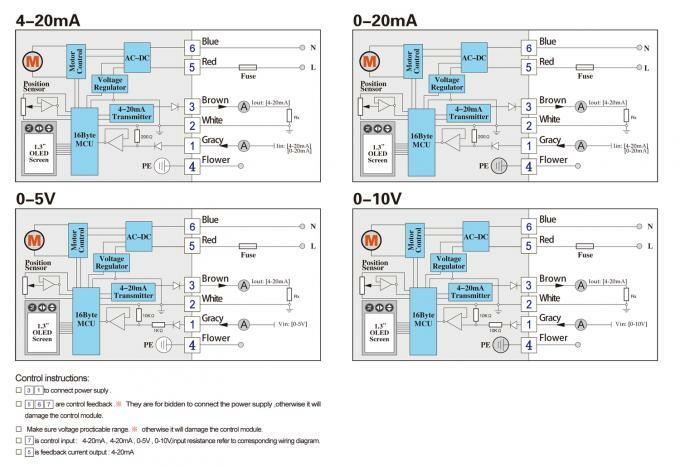 7.When power on, it is not allowed to do wiring. 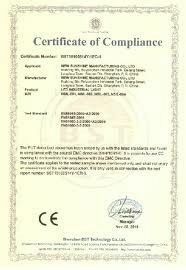 ※Absolutely no falling down the ground, which will hit the device and lead to improper operation. ※Absolutely no standing on the device, which will cause device malfunction or personal accident. 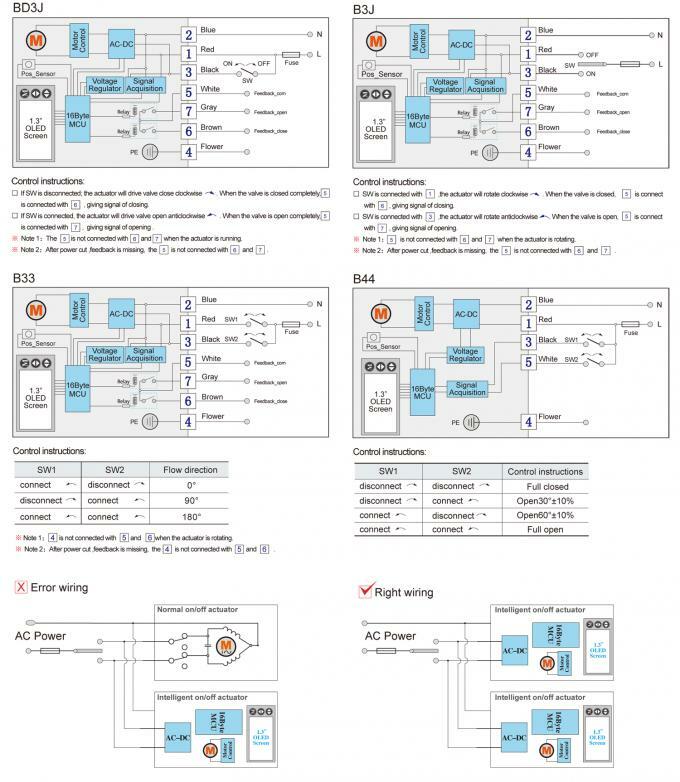 ※It is forbidden to do wiring project in rainy day or when there is water splash.